The Best Digital Marketing Company in Kolkata. 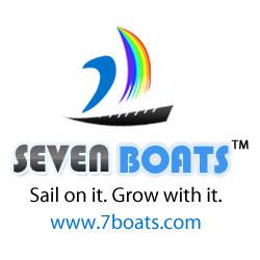 Seven Boats Pvt. Ltd. is one of the best Digital Marketing company. working environment is good. staff is also very supportive. This company is Listed in Top 100 Digital Marketing Companies & Top 50 Training Institutes in India. So, I recommend Seven Boats Info System Pvt. Ltd.